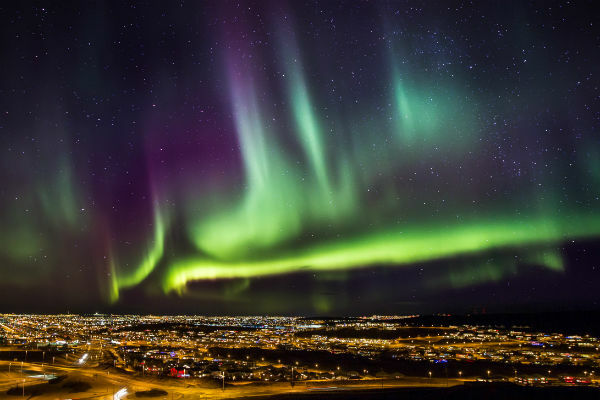 Jet2 and Jet2CityBreaks is more than doubling trips to Iceland to view the Northern Lights next winter. The company will operate 32 flights to from six bases, including 12 trips in October and November and 20 between February and April, 2020. 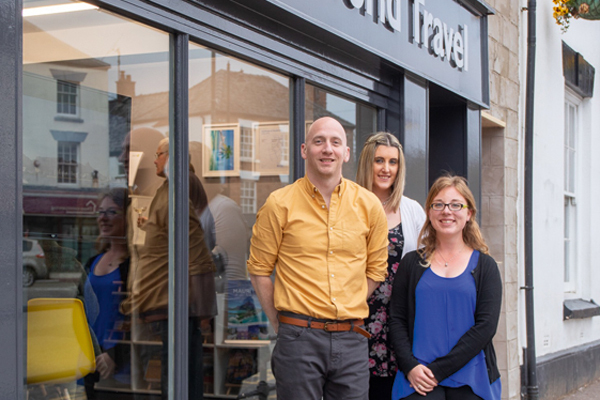 Flights from East Midlands airport are being introduced for next winter’s programme of short breaks to Iceland. The expansion came as the first flight took off from Glasgow airport. 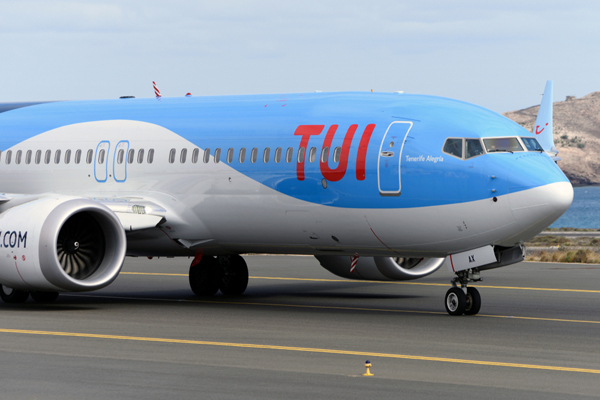 It marked the start of a programme of 12 trips in February and March from the Scottish airport to Keflavik as well as departures from Birmingham, Leeds Bradford, Manchester and Newcastle. 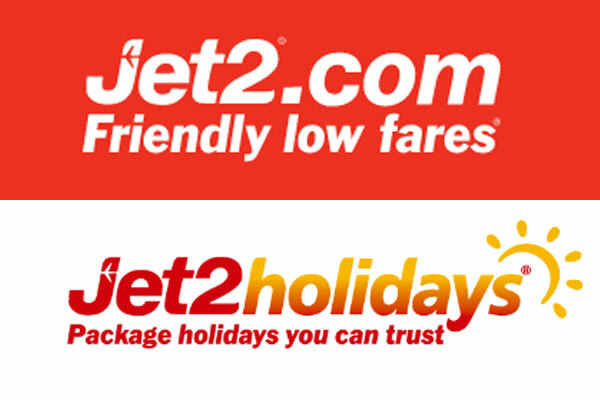 Steve Heapy, CEO of Jet2.com and Jet2holidays, said: “We are delighted to offer our customers even more choice when it comes to visiting this wonderful country.